Read more at Galveston Daily News. Check out our complete set of legal charts and guides, including the new Transgender Students & Employees on Your Campus Guide. 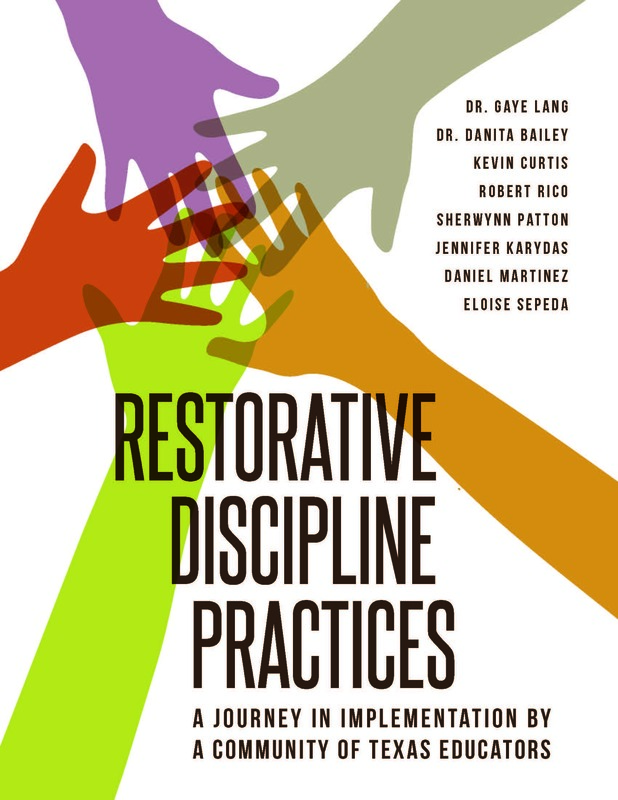 A new book by and for practitioners. The content in Postscripts is offered for informational purposes only and is not intended to serve as legal advice. Consult an attorney to receive advice about your specific legal needs and questions.